Tuna and Diet Coke Protein Shake? Don’t Try This! 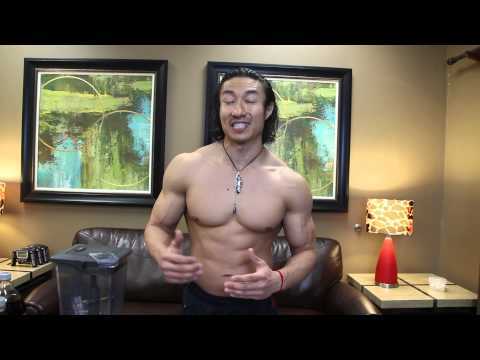 Home » Fitness » Tuna and Diet Coke Protein Shake? Don’t Try This! 20 Responses to Tuna and Diet Coke Protein Shake? Don’t Try This! perfectly happy with my body, but was just wondering..